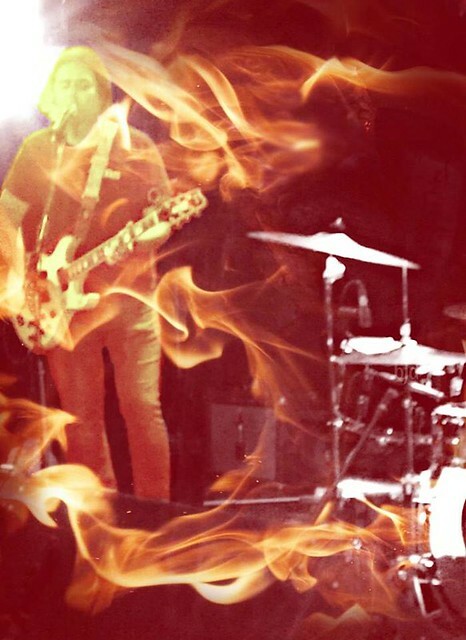 Cool “Matt on fire” pic taken from Friday’s show at the RecordBar in KC, MO. Thanks Jenn Schnabel. The next Schwervon! show will be Friday, June 12th at the Bottleneck as part of the Lawrence Field Day Festival in Lawrence Kansas. Other great bands on the bill include KC local favorites, Radkey, Bloodbirds, and Nature Boys. See you there! This entry was posted in Uncategorized and tagged Bloodbirds, Hot Rock, Jenn Schnabel, Lawerence Kansas, Lawrence Field Day, Matt on fire, Nature Boys, Radkey, recordbar, Schwervon!, Summer festival. Bookmark the permalink.